Home » Gaming » Nintendo! 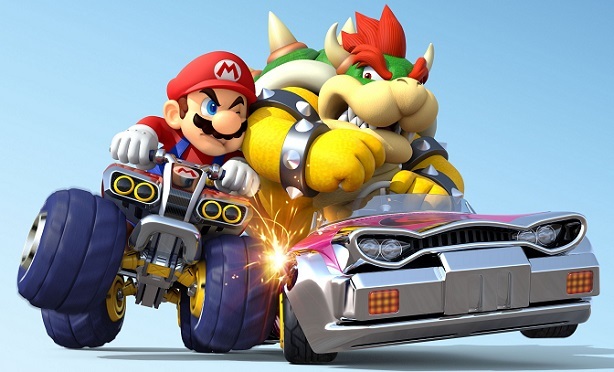 Give Us Real-Life ‘Mario Kart’! Nintendo! Give Us Real-Life ‘Mario Kart’! Just do us a favor, dear readers. Don’t go putting on your favorite Mario cosplay and riding go karts in the street. It’s dangerous, and could get you into a lot of trouble. That being said, there are lots of possibilities for this kind of theme park, and a trademark application usually contains WAY more than the final product. However, there is SO much mentioned in the application as to what could be there, it’s hard not to get excited about something like this. Everything from musical performances, to gaming hardware & software, to costumes… The mind boggles. I mean, SERIOUSLY! What gamer would NOT love to experience something like this at least once in our lives. Imagine tooling through a re-creation of the Mushroom Kingdom on a stylized go-kart, with the possibility of being able to slow down your fellow racers with special “abilities” (plush blue shells, anyone?). Think of the fun it would be to eat at one of the restaurants while being served your food by someone cosplaying as Waluigi or Wario, or being able to visit some of your favorite Nintendo game worlds with your friends & family. Now, this is all speculation at the moment, dear readers. Remember, not everything that goes on a trademark application makes it into the final product. However, we’re not going to rule anything out at the moment. We know that the mind of Shigeru Miyamoto is a fantastical place, and filled with child-like wonder, so we’re counting on people like him to do our favorite Nintendo games justice with these park areas. What other things would you like to see in these parks, dear readers? 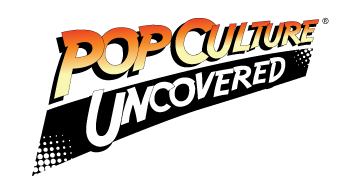 Let us know in the comments, and stay tuned to Pop Culture Uncovered for more news as we hear about it!